I think there are a lot of Boston folks lurking so I figure I will get the conversations started with some new openings. 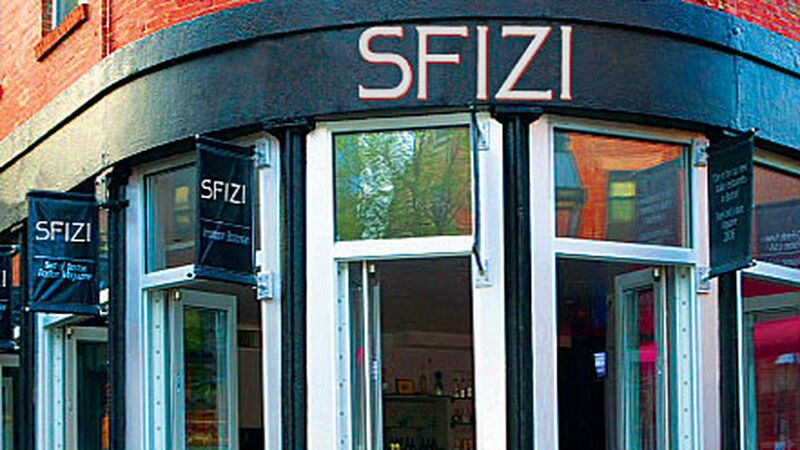 Sfizi is now open. They serve small plates inspired by Portugal, Spain, Italy, Greece, Turkey, and France. The place has a chefs’ table that serves chef’s latest explorations. A Mediterranean-style, tapas-inspired restaurant opens to the public today. What do folks think about this place?